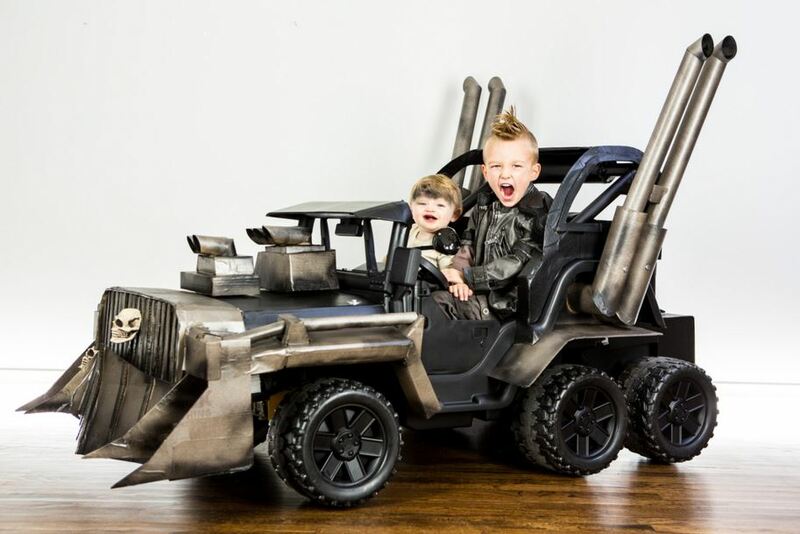 Summer is vacation time, and in America, that means driving by car. You can pinpoint almost the exact date when Americans started to take to the highway on vacation. The rush began in 1950. 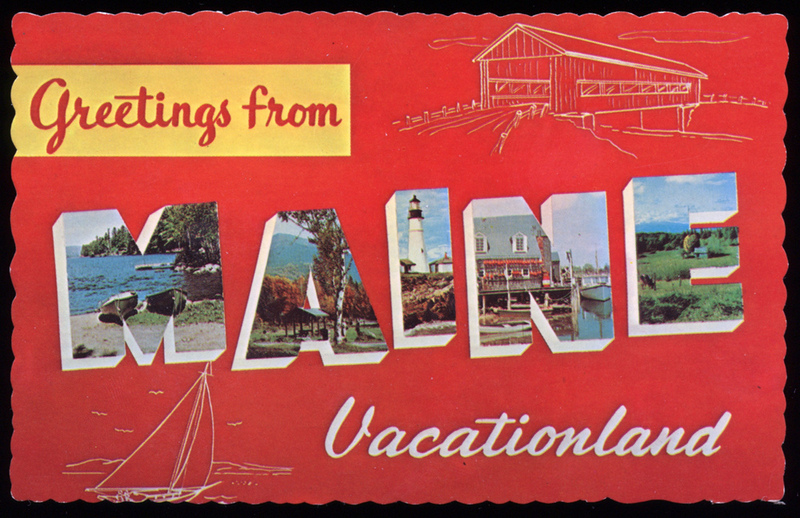 “For the first time,” write William H. Young and Nancy K. Young in their book The 1950s, “most American employers offered workers with at least one year of service paid vacations, a situation that led to more and longer trips. We were traveling without the benefit of range-extending cylinder deactivation technology, GPS, Bluetooth and dual-zone air conditioning. We traveled with carburetors, paper maps, maybe an AM radio and vent windows. 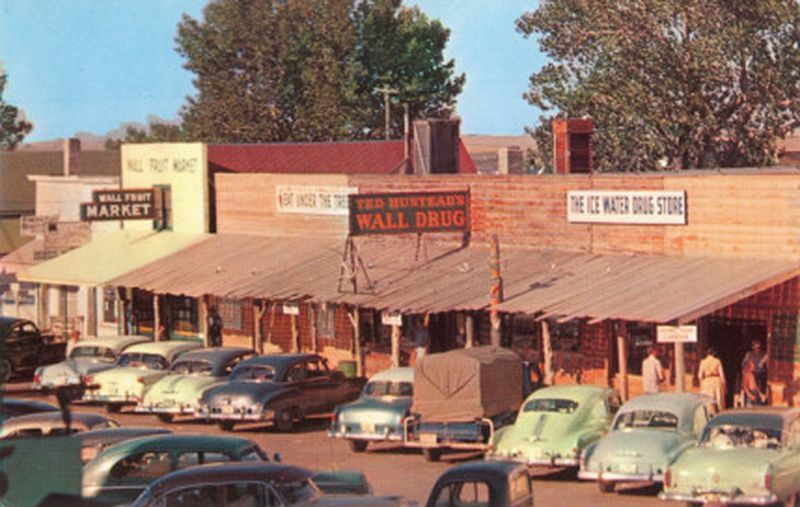 We stayed at “motels,” specially designed to accommodate our cars, or we hauled smaller versions of our homes with us. We stopped beside the road and enjoyed a wildly expanding network of restaurants, service stations, attractions, junk shops and tourist traps. Vacation time built entire industries on the back of America’s interstate highway system, and the availability of affordable automobiles. 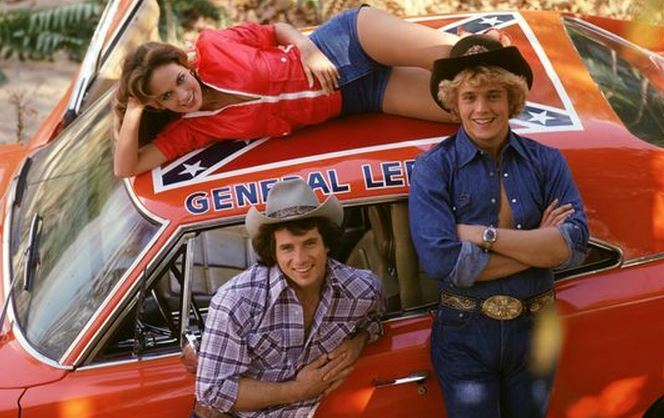 Our look at our country was unprecedented. 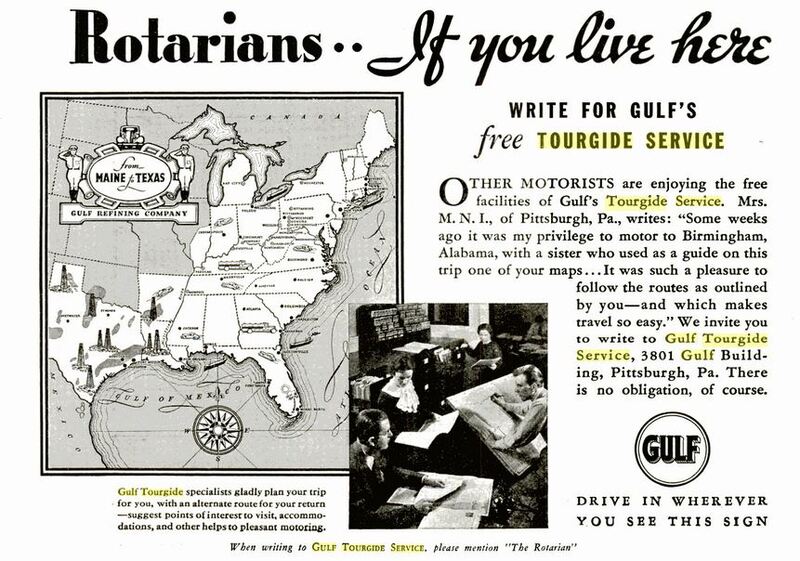 The Gulf Tourgide Service continued through the 1960s, and got more sophisticated as it went. 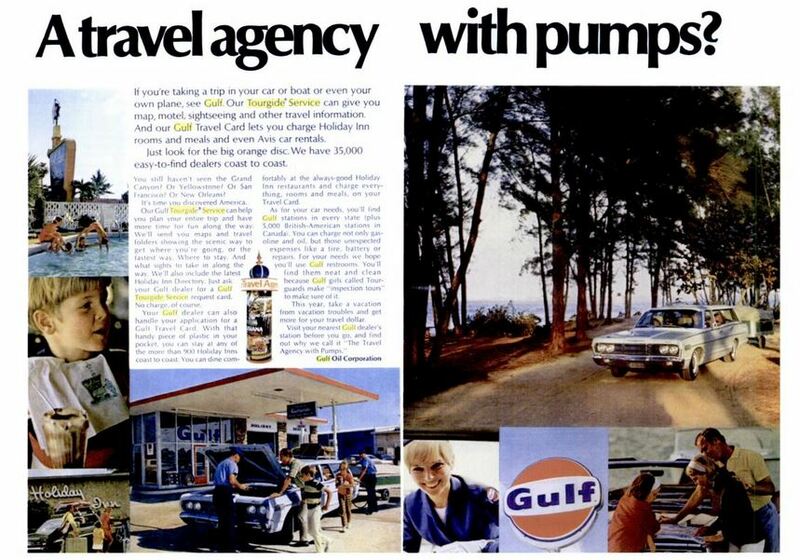 In this 1968 ad, the Service touted its agreements with both Holiday Inn and Avis, which both accepted the Gulf gas card for payment. “Motel” isn’t really as popular a word as it used to be. The word comes from a contraction of “motor” and “hotel” and was first used in 1925 by the Milestone Mo-Tel (later known as the Motel Inn) in San Luis Obispo, California. 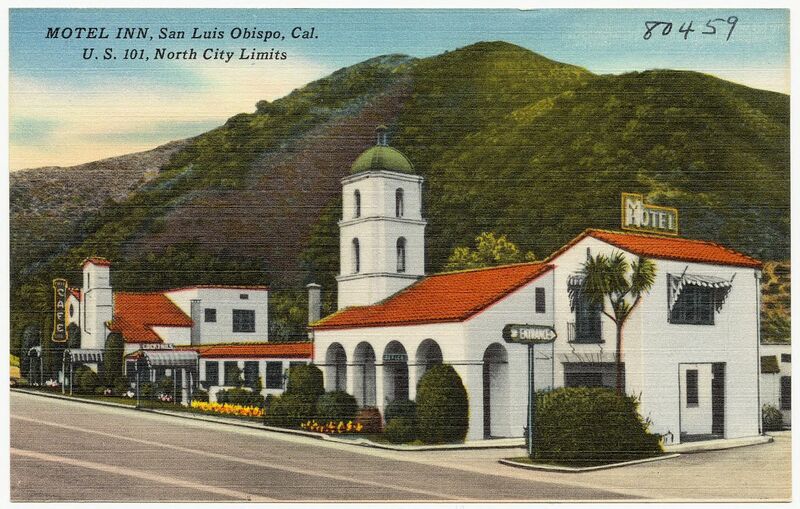 The Motel Inn’s architect, Arthur S. Heineman, chose San Luis Obispo for its location as the exact midpoint between Los Angeles and San Francisco, a two-day drive on the rough roads of the era. 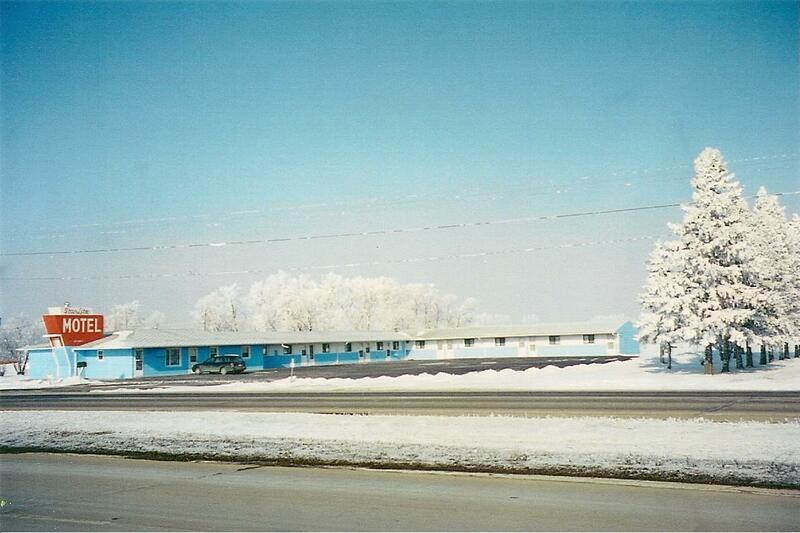 Motels were distinct from hotels in their architecture and their location. Most hotels were high-rise, city-based structures located near train stations. Motels were located near highways, where cheap, abundant land allowed for low-rise construction. Motels often had parking paces located right outside the guest’s door to make loading bag easier than in a hotel with an elevator. Construction of similar motels spread until the 1940s when the War effort launched, but when the Eisenhower Administration passed the Federal Highway Aid Act of 1956, motel construction exploded. By that point, motels would surpass hotels in popularity among 22 million U.S. vacationers every year. Real estate developer Kemmons Wilson perfected the motel idea with his chain of franchised Holiday Inns, which catered to family travelers. After a disastrous trip with his family from Memphis to Washington, DC, Wilson found that motels varied wildly in their quality, often didn’t have food, and usually charged an extra $2 per child. 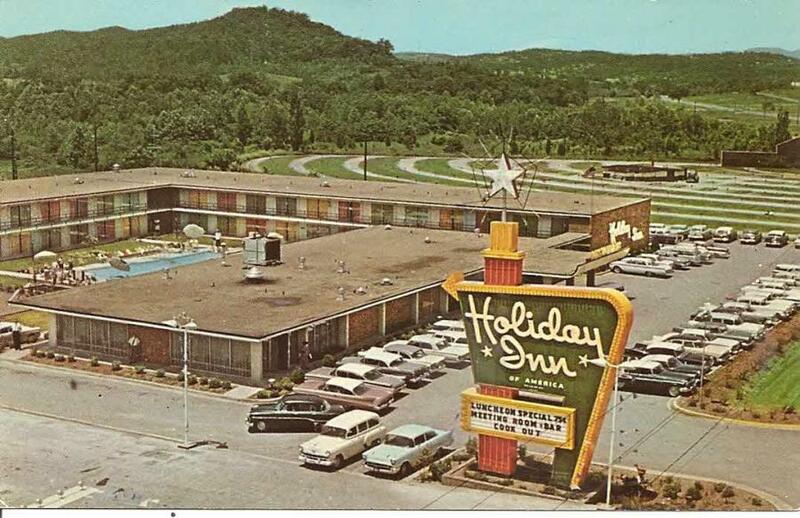 Wilson returned to Memphis and developed the Holiday Inn concept, which catered to American families on vacation by offering moderately priced motels with clean rooms, televisions, food service and free accommodations for children. 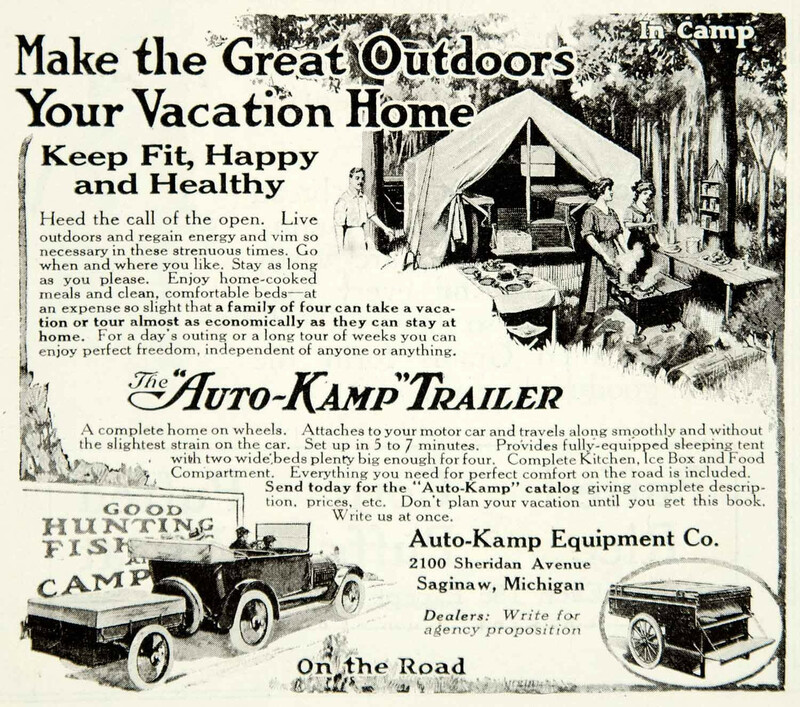 The Los Angeles Trailer Works began building its Auto-Kamp trailers in 1910, and as automobiles improved over the next 40 years, so did the trailers they hauled behind. 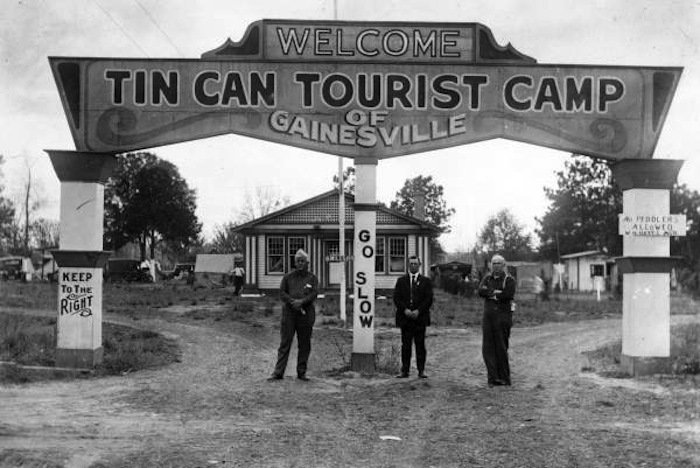 In 1919, the Tin Can Tourists launched, founded to promote the advancement of clean camps with wholesome entertainment for the family. By 1932, the club had an estimated 100,000 members, and Chambers of Commerce from all over the country courted its attention. The Vagabonds also did a lot to promote the RV lifestyle. 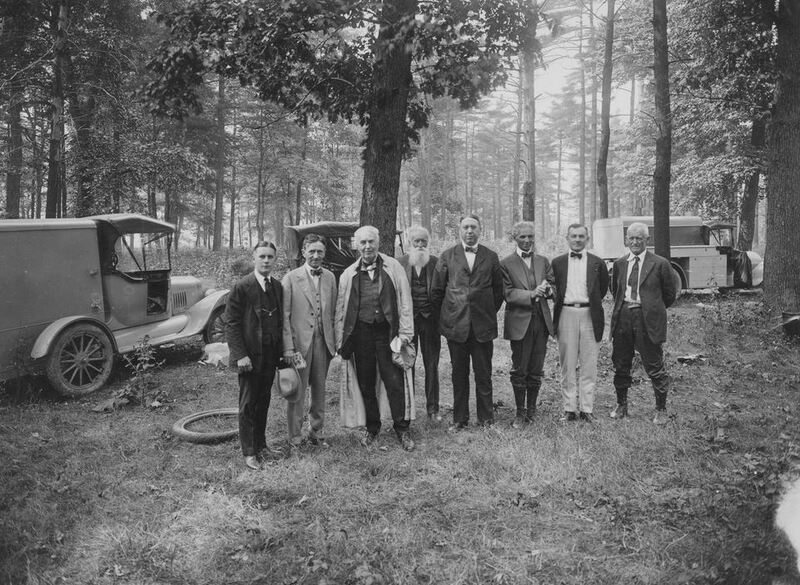 The Vagabonds was probably the most exclusive, non-organized camping club in existence, made up of industry titans Thomas Edison, Henry Ford and Harvey Firestone, along with naturalist John Burroughs. According to Smithsonian magazine, the group “caravaned in cars for annual camping trips from 1913 to 1924, drawing national attention. 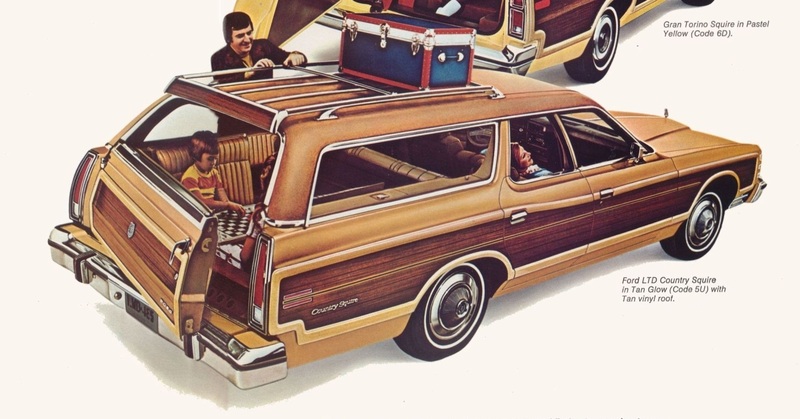 If there was any other type of car more synonymous with “vacation,” it would be the station wagon. 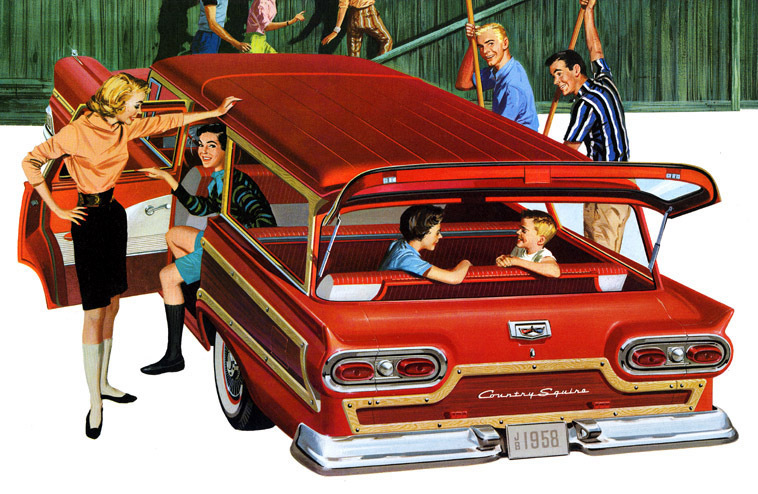 With room for up to nine people, the full-size American station wagon was the ultimate family car, with plenty of space for people and all the comforts of home they could stuff in the generous cargo area. In 1983, National Lampoon produced the movie Vacation, and it cemented the station wagon as America’s vacation chariot. Chevy Chase’s “Wagon Queen Family Truckster” was a fictitious brand, made up from a Ford Country Squire, but its popularity extended to Lego kits, models and replicas over the years. Less known, but just as integral to the plot was the 1970 Buick Estate Wagon in the 2013 movie The Way, Way Back, which doubles as the movie’s title and the seating position of its main character. Today, AAA estimates that 35 percent of all Americans will hit the road on vacation this year. Road trips (69 percent), national parks (49 percent) and theme parks (42 percent) are the most popular types of vacations for families planning to travel in the next year. 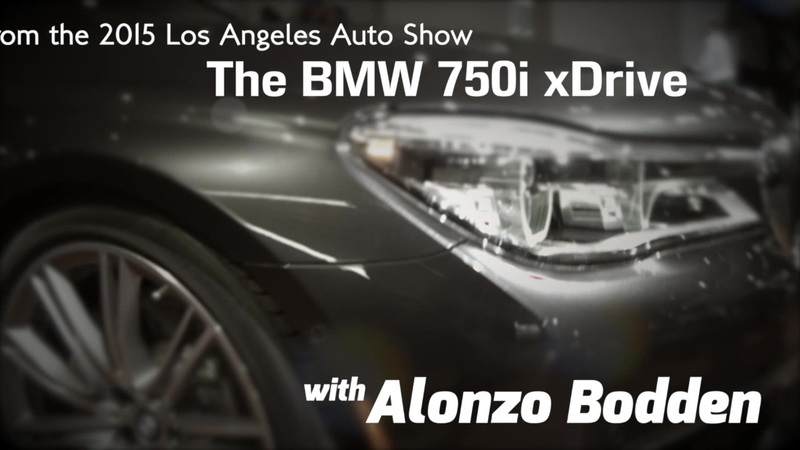 Watch a German Man Review the Perils of Driving in the U.S.